Q: Can HiSITE Channel Manager support a multi-property network? 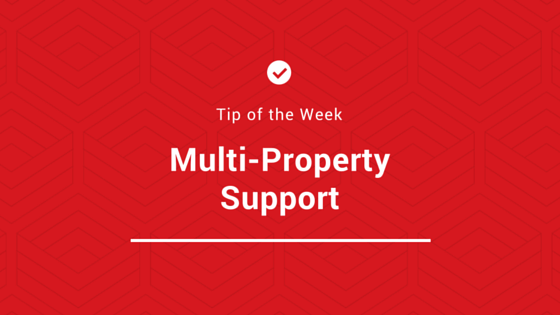 A: Yes, with HiSITE Channel Manager you can manage your whole multi-property network with just one login! Our channel manager is ideal for any size property, including chains or multiple properties.